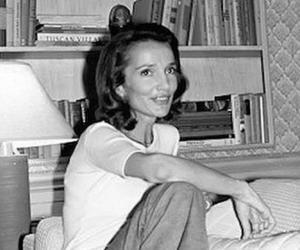 Lee Radziwill was an American socialite, actress, and interior decorator. Check out this biography to know about her birthday, childhood, family life, achievements and fun facts about her. 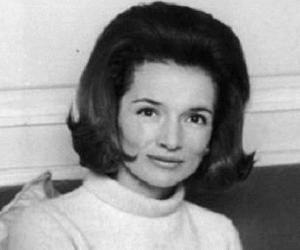 Lee Radziwill aka Caroline Lee Bouvier was an American socialite, actress, interior decorator, and public relations executive. She was best known as the younger sister of the late First Lady Jacqueline Kennedy Onassis and the sister-in-law of the 35th US President John F. Kennedy. One of the daughters of socialite Janet Norton Lee and stockbroker John Vernou Bouvier III, she grew up in Manhattan alongside her sister. The sisters were very popular as young women and acquired the title ‘The Bouvier girls’. As an actress, Radziwill is known for appearing in the play ‘The Philadelphia Story’ and the TV adaptation of the Hollywood movie ‘Laura.’ However, she didn’t achieve much success as an actress and only received limited opportunities. Determined and confident, Radziwill had also worked for the Italian fashion designer Giorgio Armani as their public relations executive for some time. She married and divorced thrice. Lee Radziwill started her career as an actress in the 1960s. She starred as heiress Tracy Lord in the 1967 production of the play ‘The Philadelphia Story’. A year later, she got featured in the television adaptation of the movie Laura. After receiving negative reviews regarding her work, Radziwill ditched acting. She then began working as an interior designer. In 1972, she embarked on The Rolling Stones American Tour along with Truman Capote. The following year, she asked documentary filmmakers The Maysles Brothers to make a movie on the Bouvier family. The film, ‘Grey Gardens,’ was released in 1976 and went on to become a masterpiece in the documentary genre. In 2006, the documentary was adapted as a musical of the same name. For some years, Lee Radziwill also served as a public relations executive for the famous designer Giorgio Armani. Lee Radziwill was born as Caroline Lee Bouvier on March 3, 1933 in Southampton, New York, USA to stockbroker John Vernou Bouvier III and his wife Janet Norton Lee. She was raised alongside her older sister, Jacqueline, who later went on to marry the future President John F. Kennedy. Radziwill’s father, who was known as “Black Jack,” was a womanizer and a heavy drinker. His bad habits resulted in his broken marriage with Radziwill’s mother. However, he was extremely affectionate toward his daughters and always encouraged them to work hard to achieve the best. Lee Radziwill studied at the famous boarding school, Miss Porter's. Following her parents’ divorce, her mother went on to marry Hugh D. Auchincloss. Through their marriage, Radziwill got two half-siblings and three stepsiblings. Coming to the her love life, she first married Michael Temple Canfield in 1953. The couple divorced in 1959 and their marriage was annulled in 1962. After this, Radziwill married Prince Stanislaw Albrecht Radziwill on March 19, 1959 and became Princess Stanislaw Albrecht Radziwiłł. They had two kids, Princess Christina and Prince Anthony, before ending their marriage in 1974. In September 1988, Radziwill became the second wife of film director Herbert Ross. 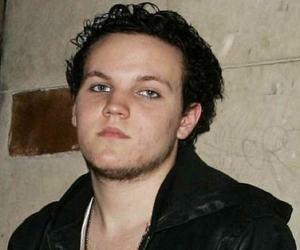 The couple divorced shortly before Ross’ death in 2001. 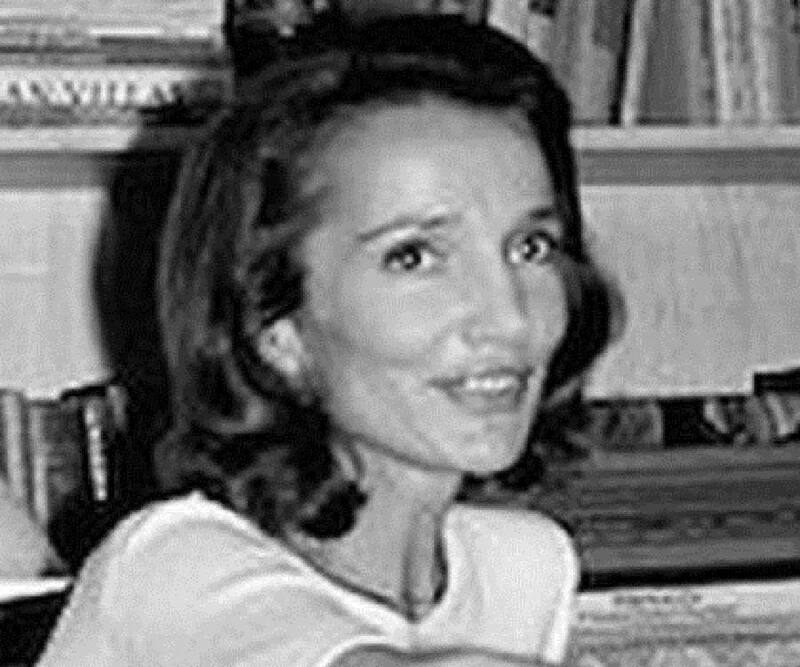 Lee Radziwill died on 15 February 2019, at the age of 85, in her New York home.